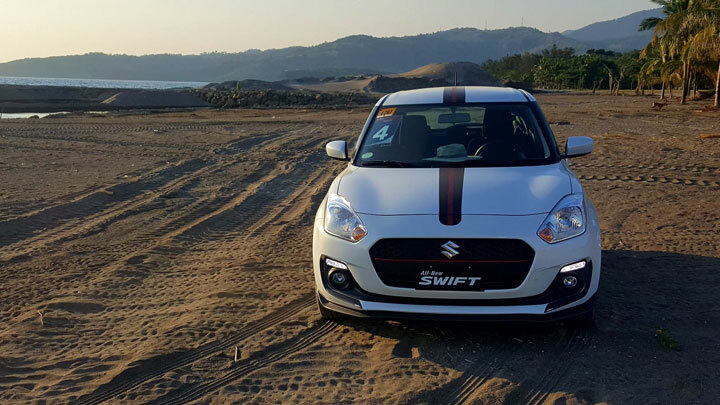 Suzuki Philippines is on a roll this year. 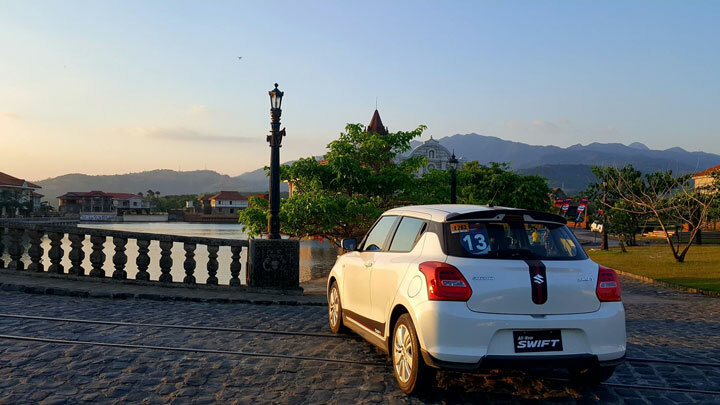 After launching the globally anticipated all-new Jimny, it embarked on a journey to rediscover the glory of old Manila by taking members of the motoring media on a charming drive to Las Casas Filipinas de Acuzar with the new fourth-generation Suzuki Swift. 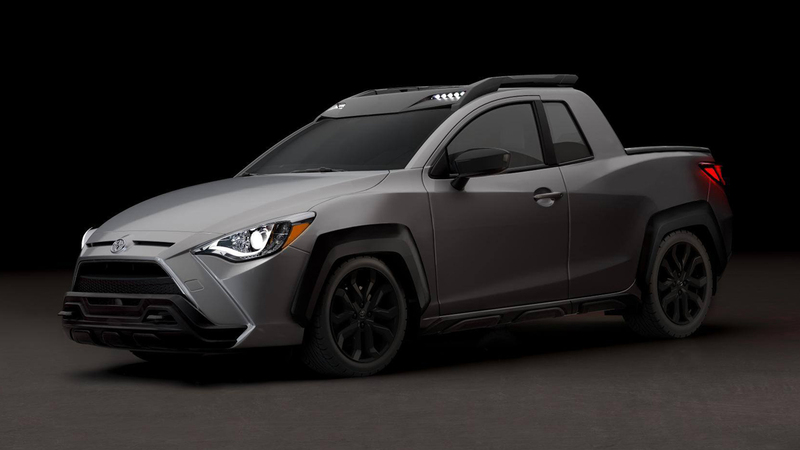 This being one of the brand’s iconic models when it comes to on-road fun, the two-day event was an excellent demonstration of how you don’t need a ladder-framed SUV to go on an out-of-town adventure. 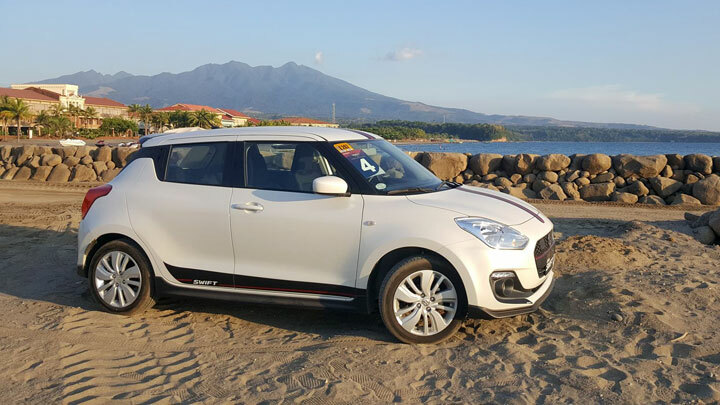 In this subcompact hatchback, a group of four can easily make the great escape from urban Manila in such a charming and stylish manner. The interior is adequate for a quick weekend resort run. On the highway to Bagac, Bataan, the car was quite surefooted on the straights even when we were passed at speed by large buses—something that can be quite unnerving in other vehicles in this class. 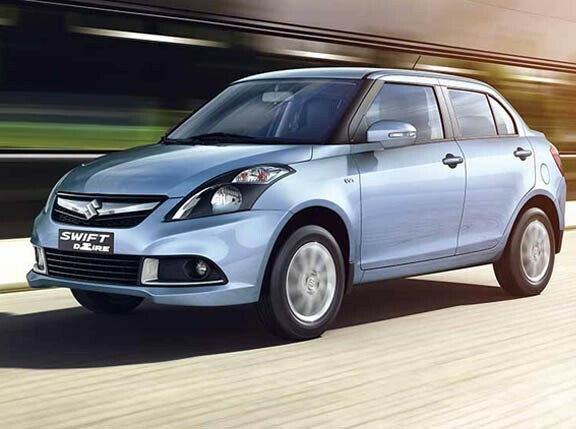 Despite being laden with overly pampered press people, the Swift could easily cruise way above the highway speed limit with not much adverse effect on fuel consumption. Ideally, it’s more suited to an urban lifestyle, but what’s important is that this test drive proved that it’s not to be left in the city, either. On the zigzagging portions of our route, it showed mastery of its game. The car earned its iconic status thanks to its previous iterations’ agility on the road and through successful outings at the Pikes Peak International Hill Climb, where legendary Suzuki driver Nobuhiro ‘Monster’ Tajima hammered the competition with it and made the Swift a household name. 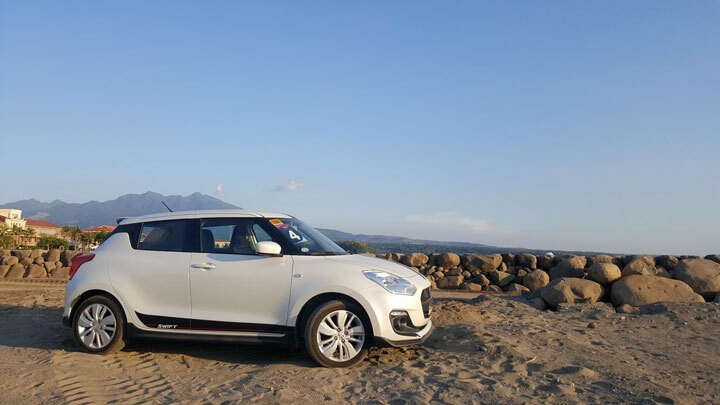 On the twisties of Mount Samat en route to Las Casas, the new generation demonstrated great handling qualities akin to that of its predecessors. You could even imagine yourself to be Monster Tajima hammering his way up to Pikes Peak on this road. The new CVT kept the engine speed up despite the sharp turning climbs that are momentum killers for other competitors in this segment. You’d have to be a speed demon or someone with no concern for road safety if you’re only interested in flying at insane speeds along roads like this. 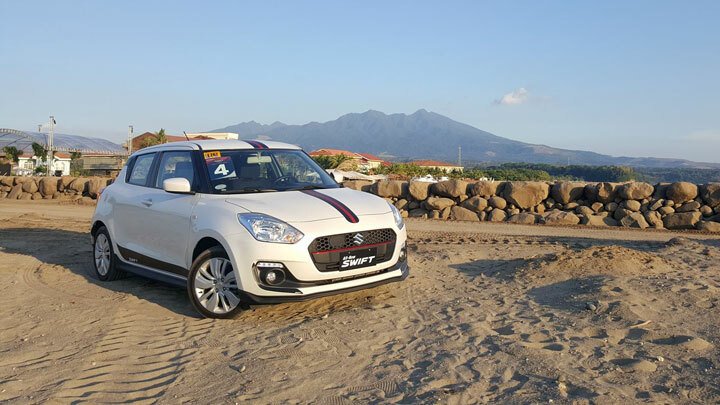 I’ve had many hazardous driving experiences around these parts, and it takes a very well-balanced suspension and a vehicle like the Swift to safely navigate these roads and have some fun behind the wheel. This story would be a ‘praise release’ without some input from this gear grinder. 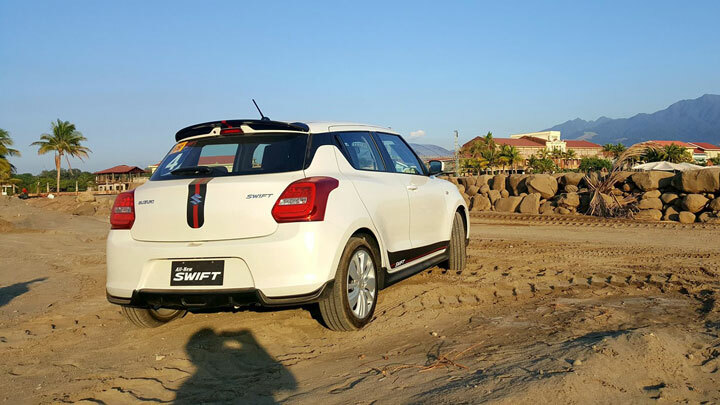 Clearly, the Swift is designed more for city driving conditions, but that should not stop youthful and fun-loving prospective buyers from taking it out on the open roads for a great road trip. That being said, an uprated and firmer suspension will clearly complement the Swift if being heavily laden is in the equation; otherwise, its ride is quite supple for the daily commute. Only on very weathered asphalt roads did we notice a considerable amount of road noise. So what’s with a 4x4 off-roader like me taking a small hatch on a two-day spin out of town? 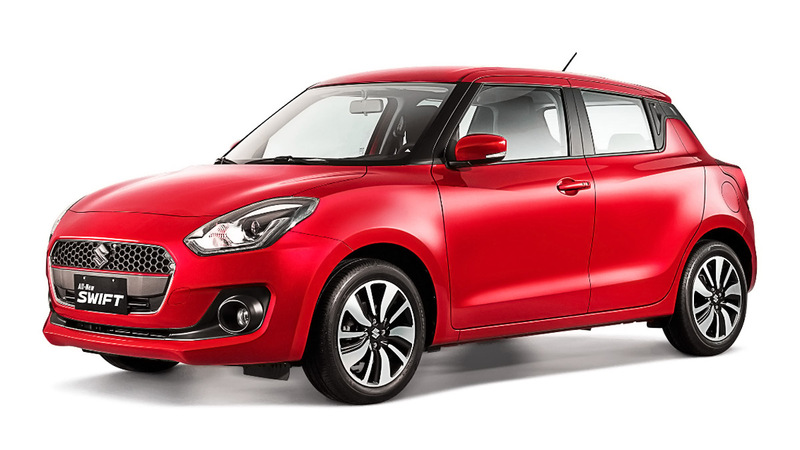 I can only tell you that the young and single set will be well-served by the youthful and charming new Swift in most of their road adventures. Further along, as the car ages and the owner decides to have a family, the Suzuki will make an excellent second car for the city. Its solid body feels very much like it will survive considerable use and some abuse. 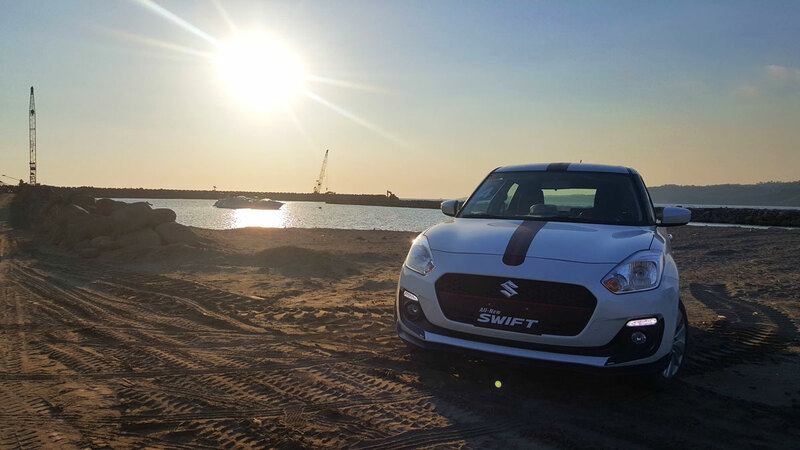 If I were a young, first-time car buyer with no off-road dreams, then the Swift would sit high on my options list.